Who is the most popular video game character (based on sales)? For years, gamers have debated over which game character is the best. These debates can rage for hours, days or even years. In this post, we’ve calculated which gaming hero is the most popular based on cold, hard sales. How did your favourite character fare? Find out below! Sneaking in at number 10 is stealth master Solid/Old/Punished Venom Snake (or whatever he’s called this week). Although Snake is technically two characters (Big Boss and his clone Solid Snake), we’ve combined the sales of the Metal Gear games they appear in seeing as they look and sound the same (well, apart from Metal Gear Solid V…). 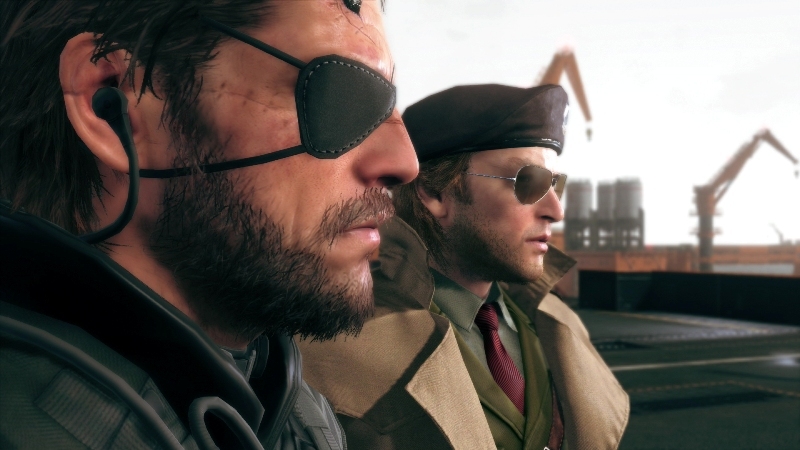 Snake’s most recent outing, Metal Gear Solid V: The Phantom Pain, is the best selling entry in the MGS series with over 6 million copies sold. It may well be his last official outing too, with Metal Gear mastermind Hideo Kojima departing Konami (who own the Metal Gear name) to work on the cryptic Death Stranding and Konami choosing to release the already-controversial multiplayer survival action game Metal Gear Survive. Everyone’s favourite spinning marsupial (sorry, Taz…) introduced a generation of gamers to the wonders of 3D platforming in the 90s and, at one point, he was arguably more popular than a certain Italian plumber. The first game in the series, made by Naughty Dog, sold over 6.8 million copies worldwide, while the second and third sold 5.17 million and 5.7 million units respectively. Unfortunately, the series’ popularity took a massive hit after Naughty Dog fulfilled their three game contract and sales slipped dramatically. 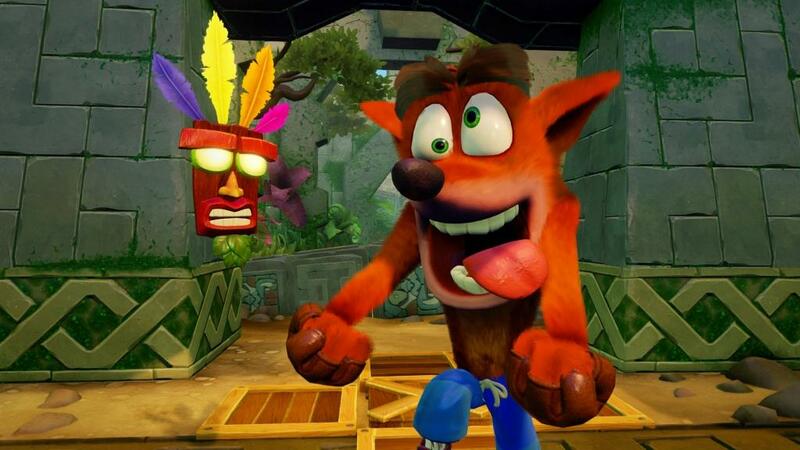 Crash was put on hiatus in 2011, although he’s returning later this month in Crash Bandicoot: N.Sane Trilogy, a remaster of the first three games. Donkey Kong began life as an extremely angry individual who kidnapped princesses and threw barrels at the plumbers who tried to save them. 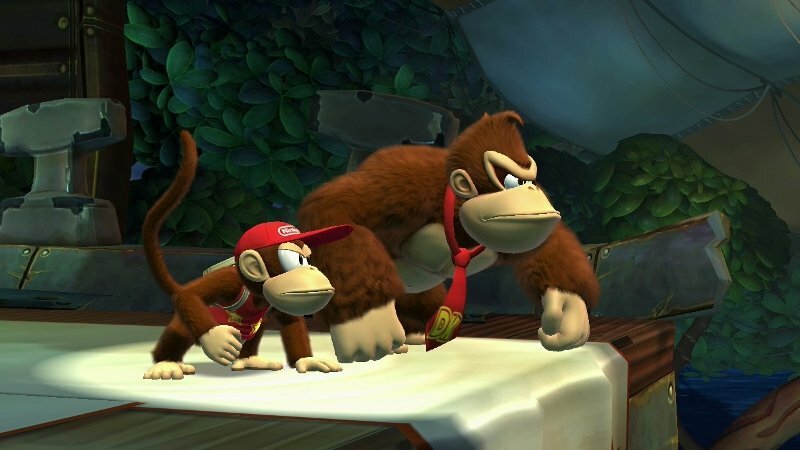 DK’s redemption began with 1994’s Donkey Kong Country, an innovative platformer in which the previously furious ape attempted to liberate a stash of bananas with his lovable nephew Diddy. It’s widely considered one of the best platform games ever and it was one of the first console games to use pre-rendered 3D graphics too. Since then, Donkey Kong has become one of the Mario series’ most popular supporting characters while starring in a few solo hits too (such as Donkey Kong 64 and the criminally underrated bongo simulator Donkey Konga). Released in 1996, Tomb Raider sold over 6 million copies. Most of that success can be attributed to its main character, Lara Croft. Lara Croft, a female adventurer as drawn by a teenage boy, was a bona-fide cultural phenomenon in the 90s. Even people who didn’t play video games knew who she was, which was quite something considering video games were nowhere near as mainstream as they now. 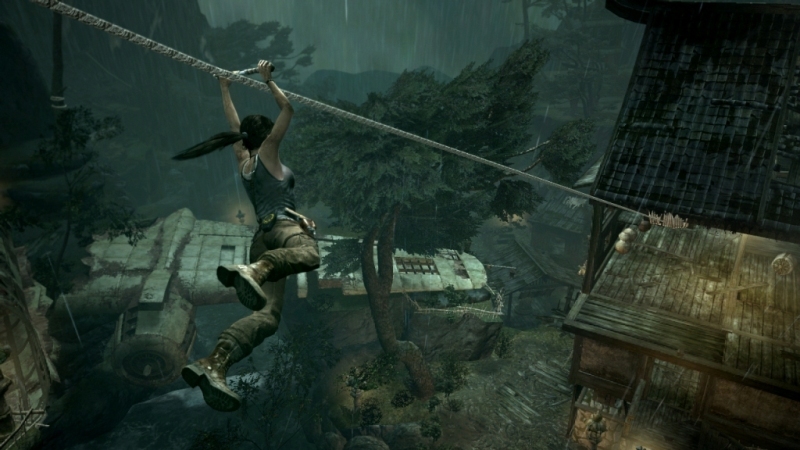 Lara’s popularity dropped in the mid-00s, but rose once again after a gritty reinvention in 2013’s Tomb Raider reboot (the best selling game in the series). Master Chief isn’t the most charismatic of characters, essentially acting as a vessel for players as they jump and shoot their way through the galaxy. But somehow, despite his lack of face or real name, the Chief has won the hearts of gamers everywhere. 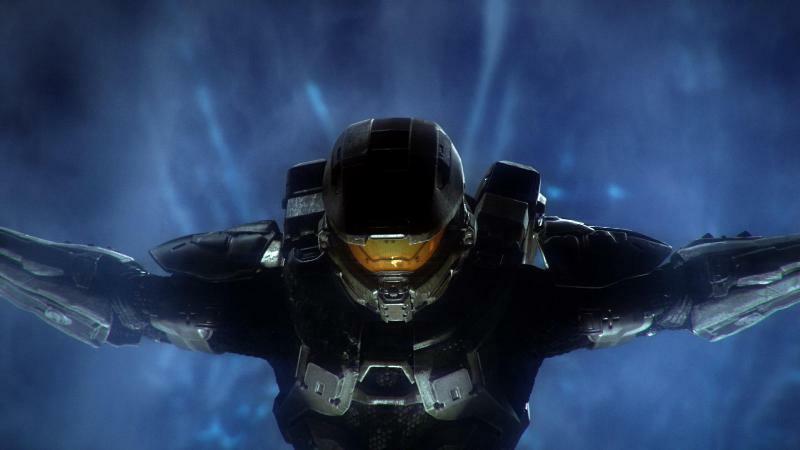 In fact, the love for Chief is so strong that even the current developers of the series, 343 Industries, underestimated it; they recently admitted that leaving Chief out of most of Halo 5’s campaign was a “huge disappointment” for fans and the reaction taught them that “he’s slightly more important now than he has ever been”. To date, Chief’s high point is Halo 3. It has sold over 12 million copies and even held the record for the fastest selling entertainment release ever. Unlike the other characters in this post, Michael, Franklin and Trevor have only starred in one game… but it’s a big one. 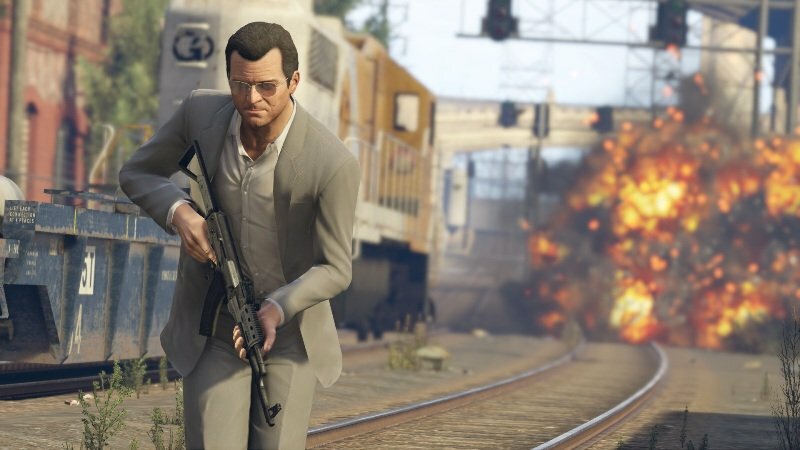 Grand Theft Auto V is one of the biggest selling games of all time, shifting just over 75 million copies since it’s 2013 release. It holds countless sales records, including the best selling game of all time in the UK, the fastest selling video game ever and the fastest selling entertainment product in history. Every Zelda game has roughly the same plot: a man in a green tunic explores a series of dungeons, gathers various context-sensitive equipment and saves a princess by fighting a bloke called Ganon (or some variation of that name). 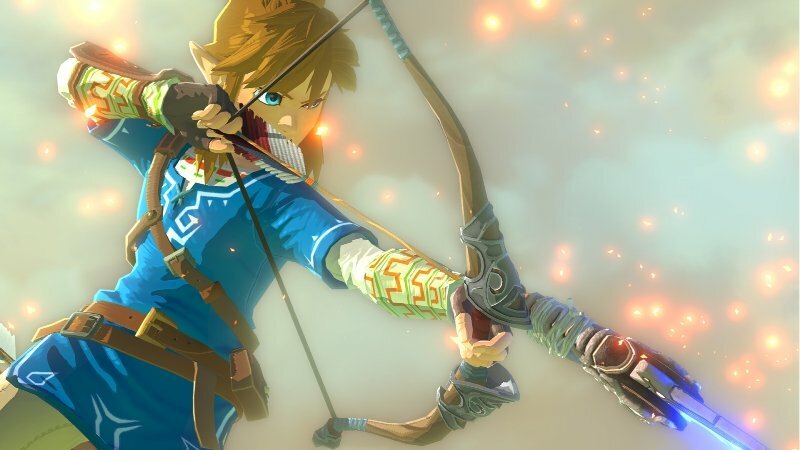 And yet, Link (who rarely talks or shows signs of a personality) remains one of gaming’s most popular characters thanks to Nintendo’s remarkable ability to twist the standard Zelda template in all kinds of weird and wonderful ways. Over the years, we’ve seen Link sail the high seas, command time with a woodwind instrument and, most recently, explore a huge open world that is somehow more interesting that any open world before it. The current series best seller is the Wii’s Twilight Princess, with 8.58 million copies sold, but the incredible Breath of the Wild could well beat that once the cost of the Nintendo Switch drops (it’s currently at 2.7 million). Even though he hasn’t starred in a blockbuster game since the early 00s, Sonic remains one of gaming’s most popular characters. 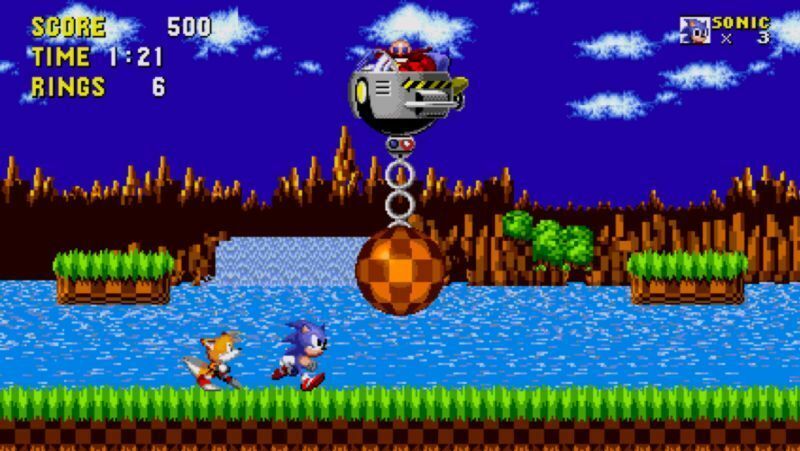 Most of the speedy blue hedgehog’s success came early in his career, with the first three games in the series shifting 23.9 million, 6 million and 1.2 million copies respectively. After a brief period in the wilderness, Sonic came back with a bang with the Sonic Adventure series. The first game sold 4.5 million copies across the Dreamcast and Gamecube, while the second sold around 3.2 million. Most of the Sonic games released since then have received mixed reviews, leading to a gradual decline in the character’s popularity. Today, he’s best known for co-starring in the …at the Olympic Games series with ex-rival Mario (the first game sold 9.7 million copies!). Pokémon was inescapable in the late 90s to early 00s. Everywhere you looked, Pikachu and pals were there; cards, a TV show, a couple of movies – the list goes on. The Pokémon craze eventually died down, but the video games that inspired it remain hugely popular. The original Red/Blue/Green/Yellow games, which sold over 59 million copies combined, are still the pinnacle of the series, but even the most recent Sun and Moon sold over 15.4 million copies (and counting). 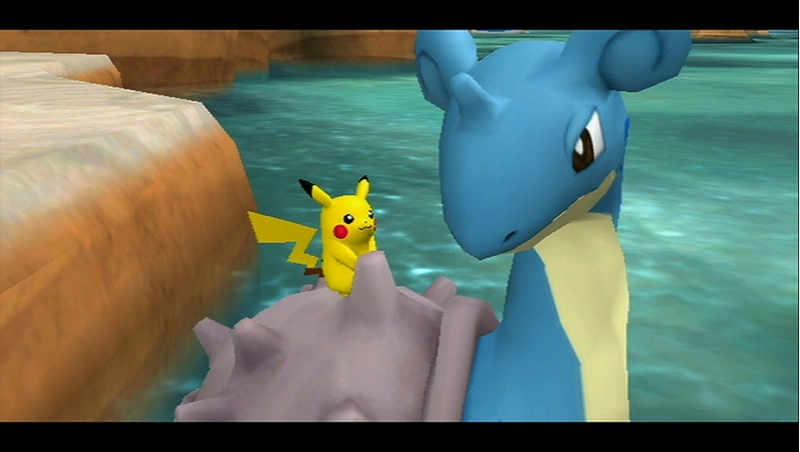 Pokémon has inspired a few successful spin-offs too, including Pokémon Stadium and Snap, sending the franchise’s total sales to a hugely impressive 294 million. If we’d included free app downloads in our count, Pokémon would have won by a landslide thanks to Pokémon Go. To date, it’s been downloaded over 600 million times! Who else? Mario is largely responsible for the rise of video games in the West, with Super Mario Bros (40 million copies sold) helping the NES become a huge success in the US & UK. Since then, Mario has starred in a ridiculous number of games. He headlines five different series, including the hugely popular Mario Kart (114 million sold to date) and Mario Party (41 million to date). Unlike many of the characters in this post, Mario’s popularity has sustained over the years too. He appears in 3 of the top 10 best selling games of all time, 4 of the top 20 and 8 of the top 50. And with Super Mario Odyssey soon to launch on the Switch, it’s unlikely he’ll fall out of favour with gamers any time soon either! 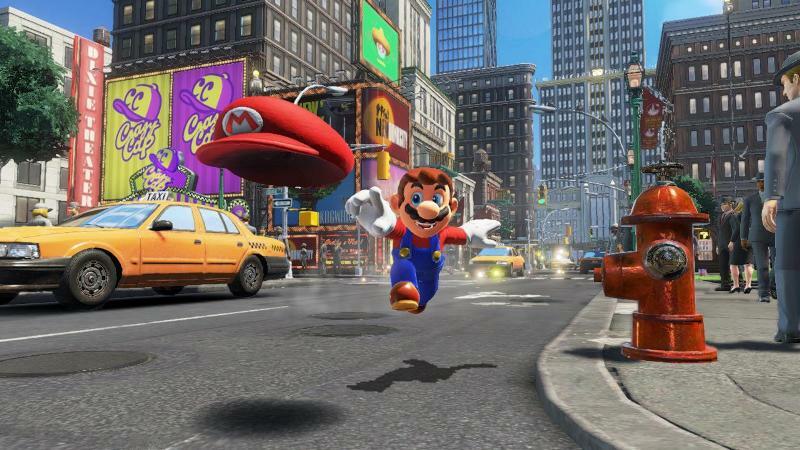 So here’s to Mario – gaming’s most popular character (and best plumber). Who is your favourite video game character? And who do you think will top the chart in the future? Let us know in the comments! If you want to trade in games, check out musicMagpie! We’ll give you an instant price for them, plus FREE delivery and Fast Same Day Payment. You can also sell PS4 consoles, Xbox One consoles and much more!